Looking for a place to go fishing in Marin County? If you want to go fishing in Marin County you’ve come to the right place. Whether you’re looking to plan a family fishing trip or just want to find a place in Marin County to go fishing — I urge you to keep reading. I’ve taken the time to assemble a comprehensive list of places to fish throughout Marin County, California. The list includes lakes, ponds, rivers and streams along along with details about each location such as surface area, elevation, inflow, outflow, Geographic Names Information System (GNIS) ID and the fish species present. Pro Tip: View the California Department of Fish & Wildlife’s Trout Planting Schedule for Marin County, California. Safe Eating Guidelines The San Francisco Bay Regional Water Quality Control Board and the State Office of Environmental Health Hazard Assessment has issued Safe Eating Guidelines for eating certain fish caught in Bon Tempe Lake. 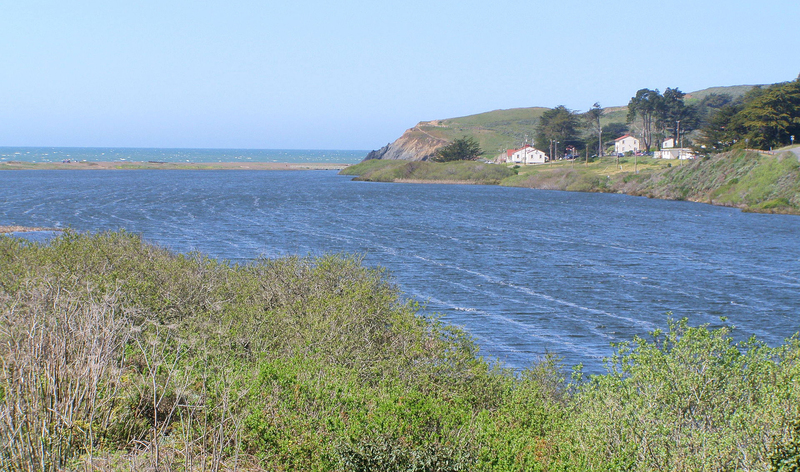 Safe Eating Guidelines The San Francisco Bay Regional Water Quality Control Board and the State Office of Environmental Health Hazard Assessment has issued Safe Eating Guidelines for eating certain fish caught in Nicasio Reservoir. 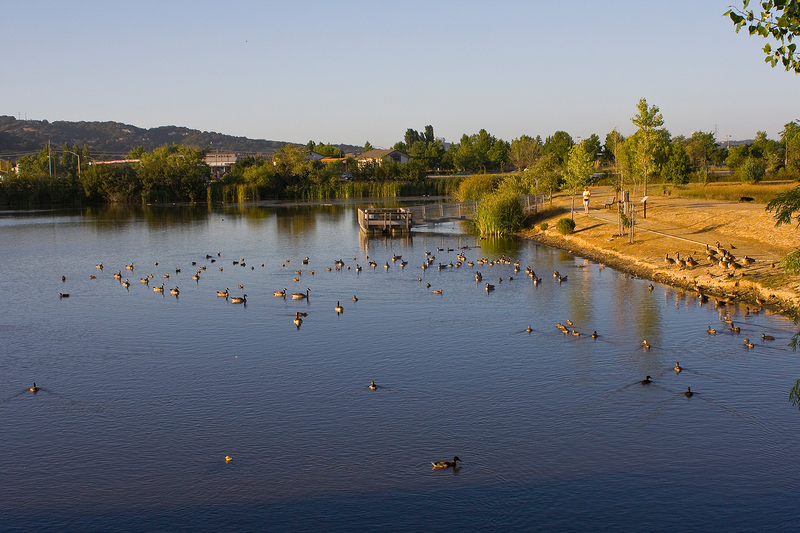 Recreation is not allowed on or in Rodeo Lagoon due to water quality and wildlife concerns. Outflow: Arroyo Sausal, which then flows to the confluence of Salmon Creek and Walker Creek, then to Tomales Bay, and eventually to the Pacific Ocean. Safe Eating Guidelines The San Francisco Bay Regional Water Quality Control Board and the State Office of Environmental Health Hazard Assessment has issued Safe Eating Guidelines for eating certain fish caught in Soulajule Reservoir. 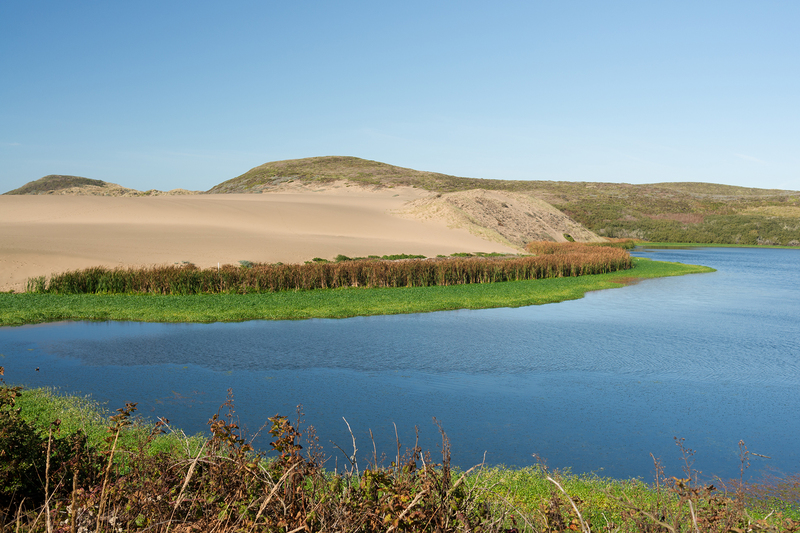 Fishing is closely regulated in the Point Reyes National Seashore and is subject to California Department of Fish and Wildlife regulations and the Marine Life Protection Act. It is the individual’s responsibility to be familiar with the state laws pertaining to the area they intend to fish, and with the species and limits of fish they take. A valid state fishing license is required. Fishing is allowed on most park beaches and freshwater lakes and ponds. in certain Marine Protected Areas. See the Marine Life Protection Act for more details. If you’re going to fish the Marin Cheese Company pond you have a small chance to hook my wife’s wedding ring – she through into the pond in a fit of rage. Not a large rock by Marin standards but would be an interesting catch. if you are unfortunate enough to catch this ring, I would advise to throw back as it has given me nothing but trouble. 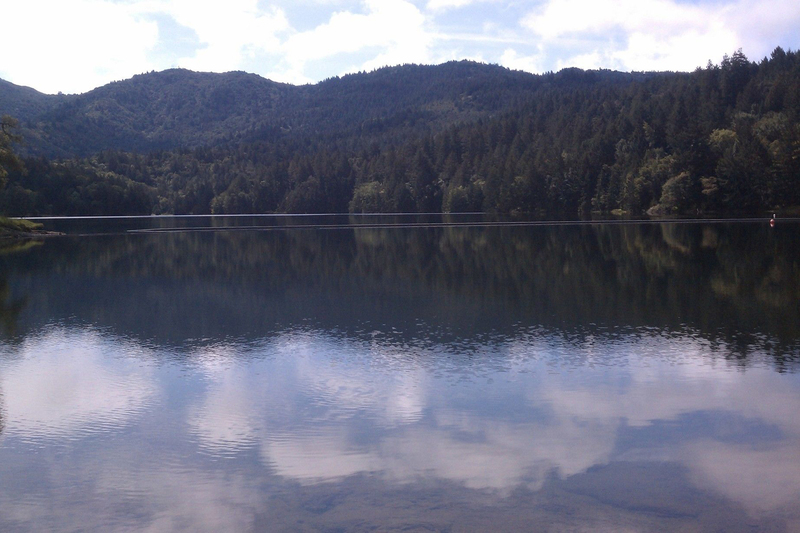 I tried fishing Bass lake and nothing. Didn’t even see signs of fish. Additionally it is really hard to fish. Only two small areas that had any type of shoreline access. I don’t have any experience fishing Pelican, Crystal or Wildcat Lakes but if they’re anything like the surrounding lakes I’d try plastic worms. You can’t go wrong with a Rooster Tail or Kastmaster in Marin since they’ll catch anything in the warm water lakes and ponds in the area. Good luck and let me know how the fishing is. Was gonna try hiking to Alamere falls tomorrow and along the way try fishing Bass Lake. Any reports or recommendations on what to use? What about Pelican, Crystal or Wildcat Lakes? Went by Stafford/Nicasio/Cheese Pond 28JAN2019. Stafford Muddy – I tried last year many times with various baits/techniques in very muddy water with no luck so i kept driving. 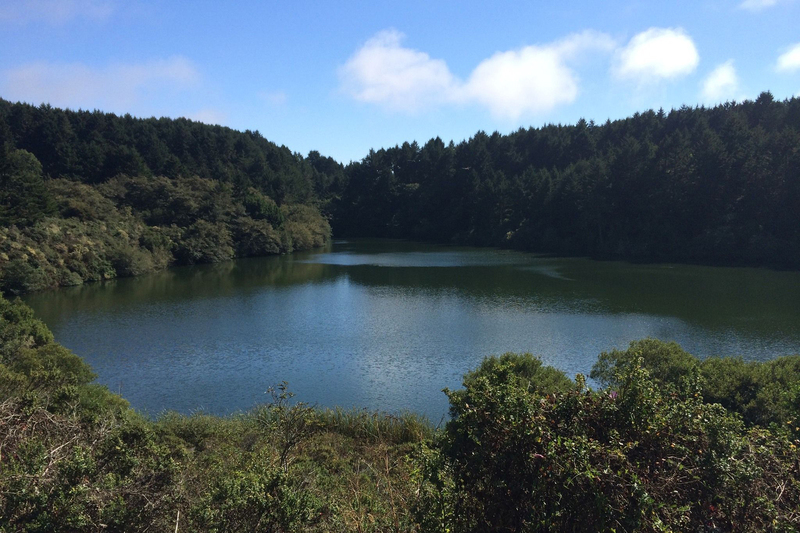 Nicasio Muddy – Same story as Stafford, circled back to Cheese Factory pond. I spent some time at BonTempe 12Jan2019 but no luck. The north shore is as always covered with weeds and water is very cold but clear. I fish exclusively with plastics, usually senkos expecting bass. Note I have caught many trout, catfish, bluegills on senkos as well while targeting bass. I used to work near Stafford and would pull 1-2lbs bass out all day but I sure the rain has muddied it. Phoenix Lake definitely has Largemouth bass although they’re not as common in Phoenix Lake when compared to other lakes throughout Marin County. 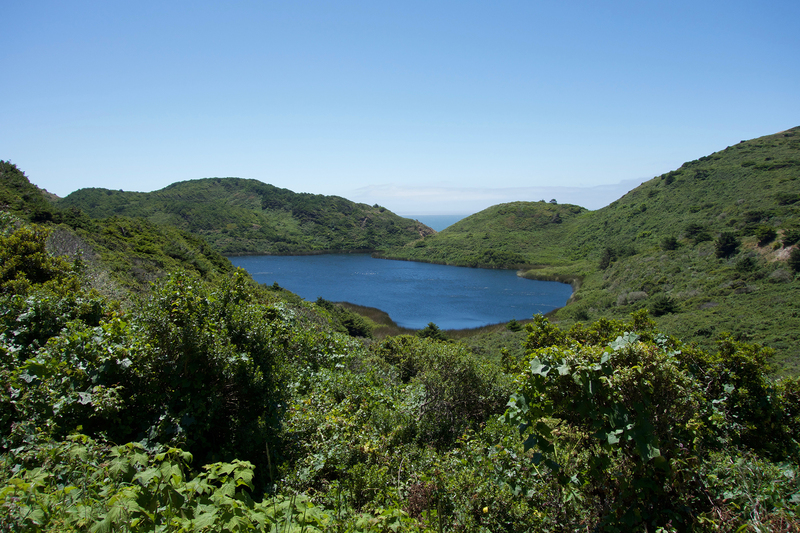 The pond located at the Marin French Cheese Company is a great place to learn to fish. You can catch an assortment of small panfish, Largemouth bass or an occasional carp. Since the Marin French Cheese Company is on private property a fishing license is not required and the proprietors have been fantastic allowing conscientious anglers access to their parking lot and facilities. Hope that helps to answer your questions. Did not know that Phoenix had bass or that Marin Cheese pond is fishable. Any recent reports there? Thinking of heading to Stafford Friday. If no rain I will report back. Almost all of the fishing spots listed in Marin County are open and accessible throughout the year. The California Department of Fish and Wildlife trout plants occur more sporadically though. Amazing list, Kyle! Thanks for taking the time to put this together. Are all these slots open year round to public? 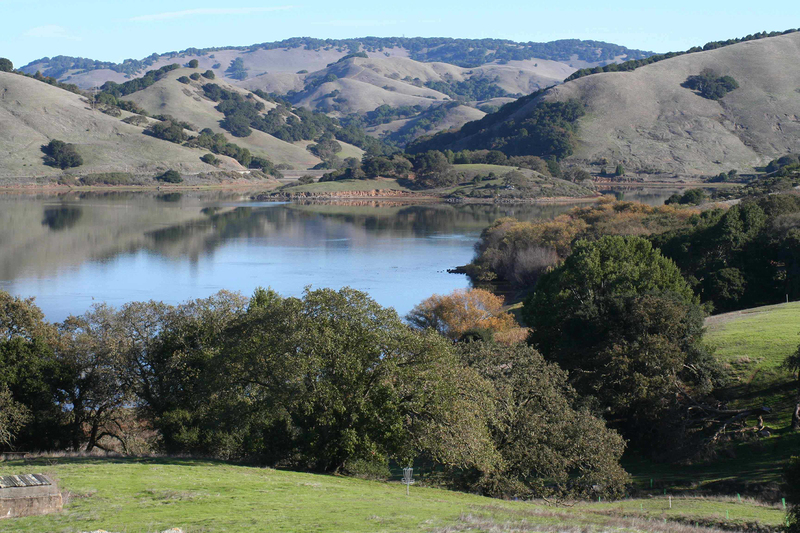 I’d say that Stafford Lake is one of the safer lakes in Marin County to eat fish from. 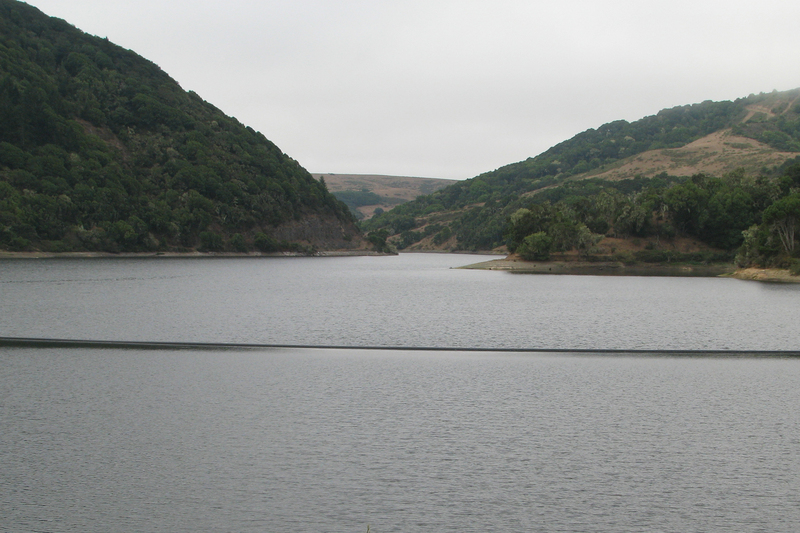 20% of Novato’s drinking water comes from Stafford Lake. I hope this helps, just steer clear of eating fish from Soulajule Reservoir. Can you eat the fish you catch out at Stafford Lake? Lake Lagunitas used to be my favorite place to flyfish for trout in Marin co. but, It now is overgrown with tules and other then roll casting from some of the steep banks there is little or no areas for normal overhead casting. It gets very good insect hatches in the spring and some wild trout if they can still enter the creeks to spawn, which I don’t think they can anymore due to the tules clogging the creek mouths. I heard that when asked if they could clear some of the tules out one of the members of the MMWD said NO! “We’re in the water business, not in the fishing business. Sign of the times I guess. 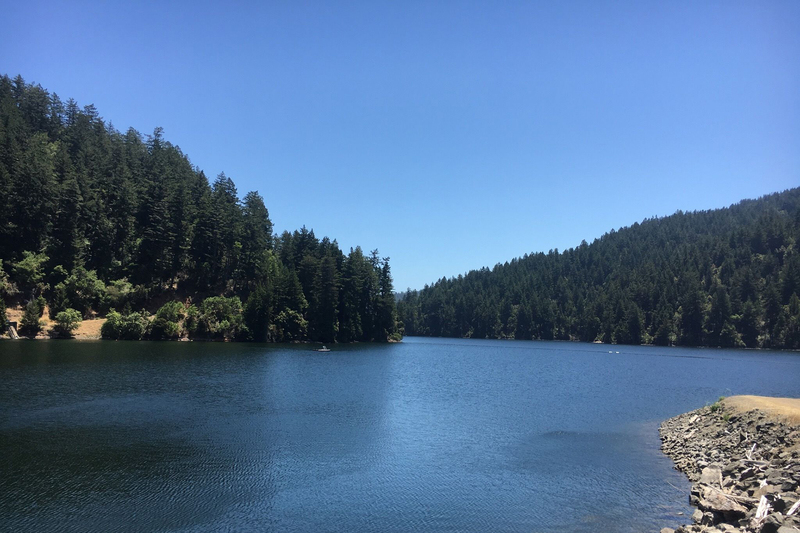 It’s one of the tougher asks to find a freshwater, flowing body of water in Marin County that you’re able to fish, especially when it’s the critical habitat for one or more protected species. The last place I remember I could fish in a riversystem in Marin County was the fishing derby they USED to have in the Novato Creek where it intersects with Sutro Ave which I guess is technically within the boundary of Ohair Park. With the lack of state funding (2009), tightening of local regulations (2009) and more recently the droughts (2018) that cause Novato’s fish recovery plan to fail. The chance that the Novato Fishing Derby or fishing in general is allowed in Novato Creek anytime soon looks really slim. In Southern Novato there’s the Black Point Boat Launch that drops you into the Petaluma River but it’s brackish water. I’ll have to look legality of fishing for Chinook or Coho when they’re in brackish/saltwater before they enter the freshwater river system but my gut tells me that even that is still a no-go. Hope this help or at least confirms your suspicious of the lack of fishing in freshwater that moves in Marin County. Awesome list thanks so much!! I am new here from red bluff so where can you NOT FISH? I was going to fish in the laganitas creek for coho but I have been told that’s a no no!! Kyle thanks for the great info! I’m not a beginner, I’ve fly fished for years I’m just new to the area, 🙂 Definitely going to give Bon Tempe and Laguintas a visit soon. If you have any suggestion for flies or lines for these lakes please don’t hold back haha. 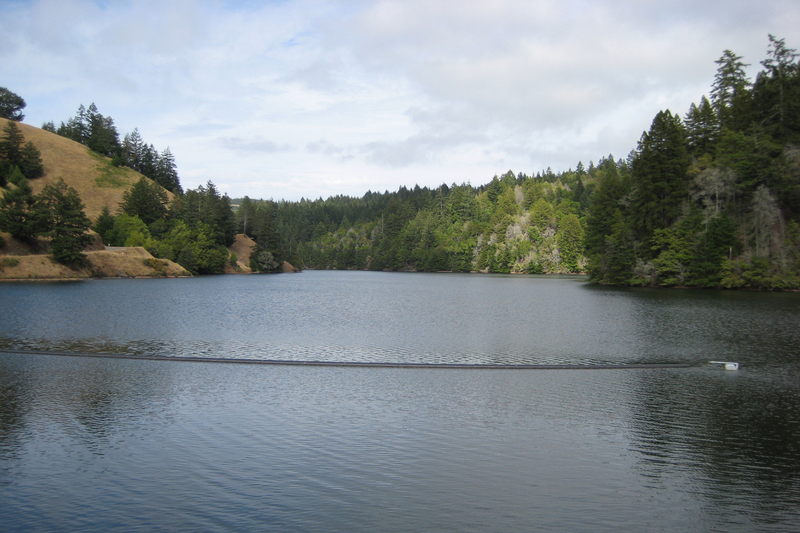 In Southern Marin, Bon Tempe and Lagunitas Lake are usually stocked a few times per year with catchable Rainbow Trout. Here’s a link to the California Department of Fish & Wildlife’s Fish Planting Schedule for Marin County. The main reason I’d recommend the Marin French Cheese Co (also known as “The Cheese Factory”) for a fly fishing starter location is because Bon Tempe and/or Lagunitas won’t give you nearly as much room to cast. Don’t get me wrong, you can definitely fly fish at Bon Tempe and Lagunitas Lake but it the terrain wouldn’t be considered an entry level place to start. Stafford Lake in Novato, CA is another place where you’ll have plenty of room to cast from the bank. Stafford Lake is very large and because of the size I’d consider it an intermediate place to fish. For a beginner, The Cheese Factory is just 10 minutes further, pavement all the way there and a FREE parking lot. Thanks, man, I’m from Scotland originally, I’ve fly fished since I was a child. I’m just not familiar with the area that much. I had no idea that place had fish. Great list by the way, are most of these stocked? I’d personally start at a place like the Marin French Cheese Co for fly fishing. You have plenty of space on the grass bank, it’s not sloped and there are plenty of panfish and small bass to catch. I’m new’ish to the area mainly interested in fly fishing. Any idea which are best for fly? I’ve definitely seen some small bass, common carp and a few small panfish in Scottsdale Pond but only heard rumors that they planted trout. After doing some research you’re right, Novato planted both rainbow trout and channel catfish on April 28, 2018 for the city’s annual youth fishing event. Towards the end of last year the city issued a water quality advisors for Scottsdale Pond and it seems that they might still be experiencing a pretty bad Algae bloom. 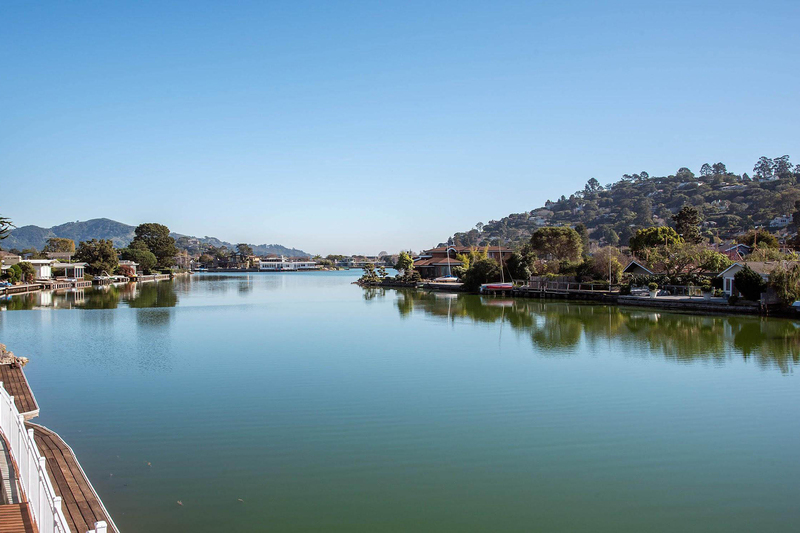 Take a look at the Marin IJ article titled “Novato’s Scottsdale Pond plagued with algae bloom” (https://goo.gl/i1Pfzy). Thanks for your input Bob. Let me know if you catch any species of fish that aren’t listed. I’d gladly make the updates. Scottsdale pond is definitely my favorite, caught ten bass there over the weekend! Also there are trout! The California Department of Fish & Wildlife recently planted rainbow trout in a few lakes throughout Marin and Sonoma County. The trout species planted are rainbow trout of catchable size. 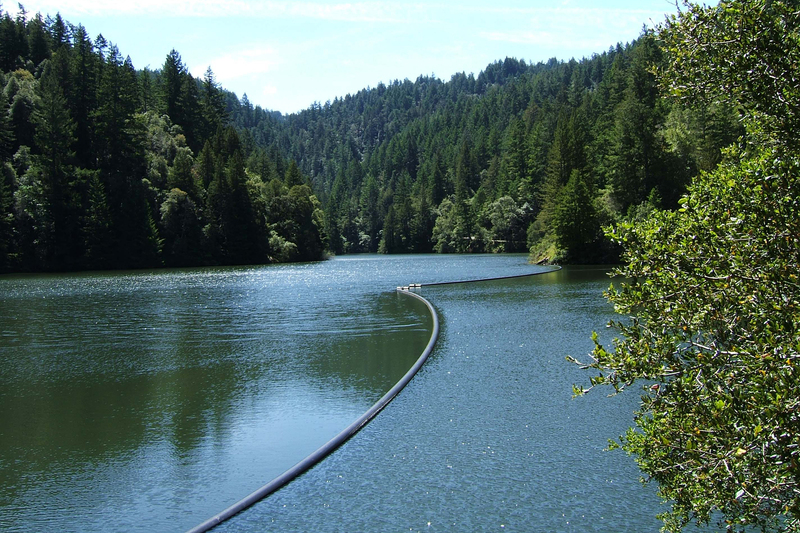 In Marin County, Bon Tempe received trout plants on January 14/28, February 11/25 and April 15. 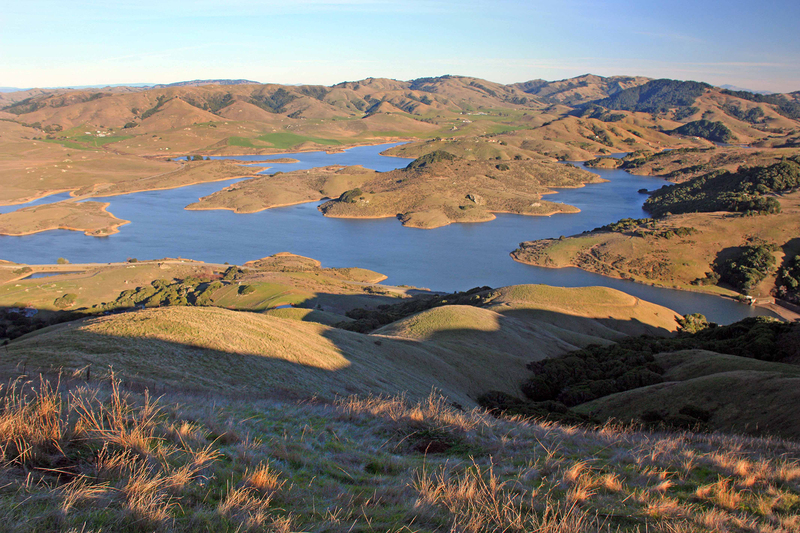 Lake Lagunitas received trout plants on January 14 and March 18. 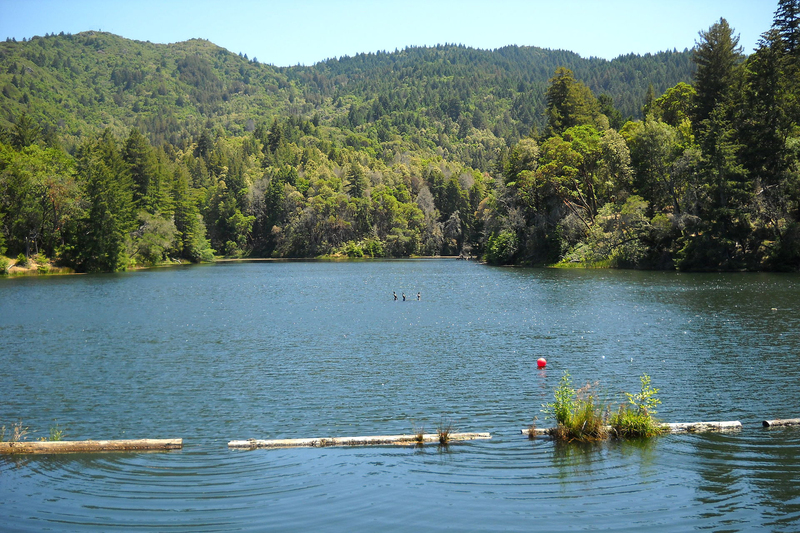 In Sonoma County, Lake Ralphine received trout plants on January 14/28, February 11/25 and April 15. Great list! Which is your favorite for trout fishing from shore this time of year?